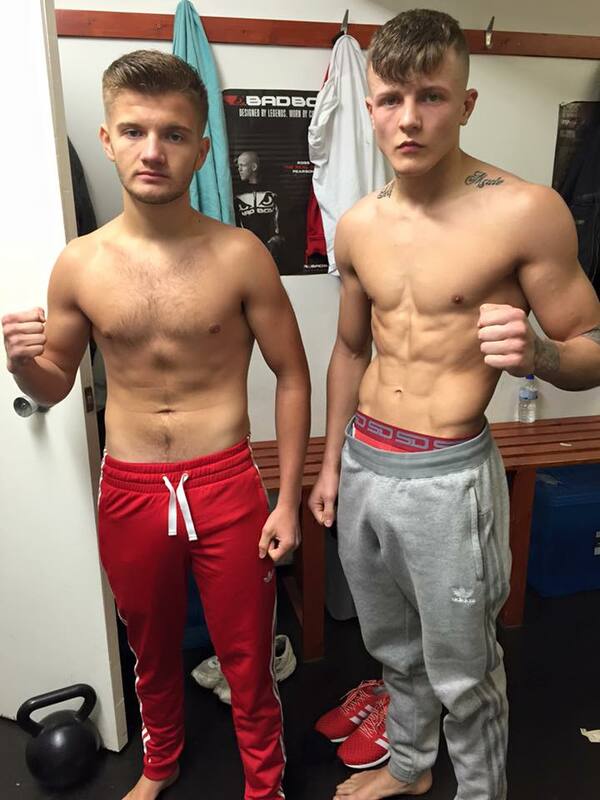 Bailey ‘BadBoy’ Sugden weighed in bang on 65.2kg yesterday, ahead of tonight’s Strike 2 Win! British title fight in Cannock. Unbeaten as a pro under K-1 rules, the Suggy’s Gym 18 year-old now goes head to head with unbeaten pro Jordan Vucenic in a new completely style of combat sport – MMA with no submissions, where the fighters can finish their opponents on feet or on the ground but only with punches, knees, kicks and elbows.